OTOC leaders Gloria Austerberry, Mary McKeighan, Bob Meyers, Marie Meyers, Rev. 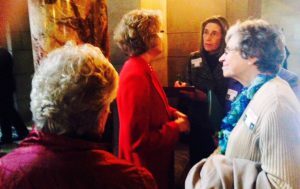 Keith Nelson, El Siebert, Mary Spurgeon, Mary Ruth Stegman got up early and stayed late to hold conversations with 11 Senators on our behalf. 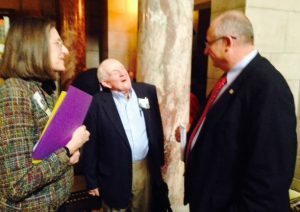 Thank them for their ongoing efforts on behalf of the working poor of Nebraska who don’t have access to affordable health. 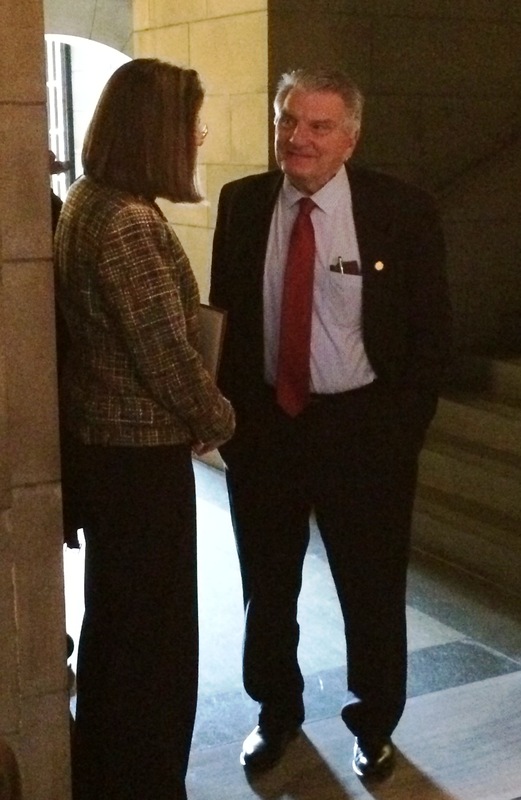 LB 472 will come up for a vote on the Senate floor sometime in the next few weeks. 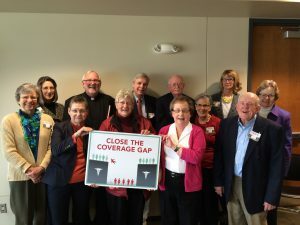 Keep educating your Senator about the need Medicaid Redesign in Nebraska. People with Disabilities earning less than $1,649 per month.